SupaFi guest WiFi is a secure WiFi service that can benefit your business as much as it will your customers. Guest WiFi that works for you. SupaFi generates valuable customer insight along with ‘likes’ on Facebook, ‘follows’ on Twitter along with your customers email addresses. 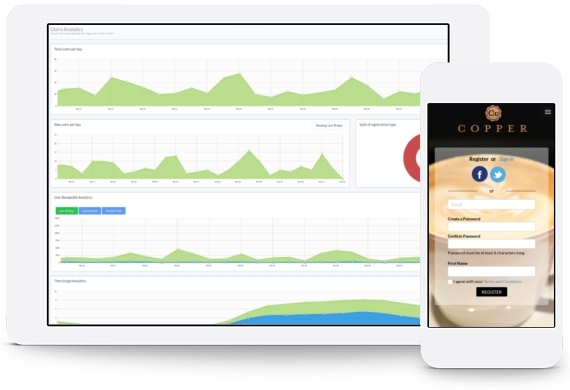 It also keeps your business protected with record keeping and usage logging for all guests who use your WiFi. You’ll have access to a bespoke SupaFi dashboard, complete with infographics, charts and graphs to provide easy-to-read, meaningful data. 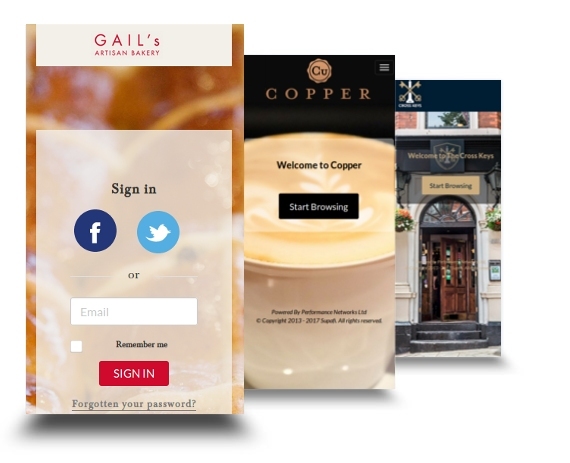 Splash pages and login screens can be completely customised to your brand, ensuring a consistent customer journey. Users can also be directed to sites of your choice meaning they are always up to date with your latest promotions. Offer either free WiFi or charge for WiFi access. Alternatively, vouchers and timed package access options give the venue complete control of who connects and for how long. SupaFi can also stop network abuse by controlling bandwidth - ensuring all guests are given fair speeds. SupaFi can easily be added into any WiFi network using existing equipment or it can be installed as part of a new installation. 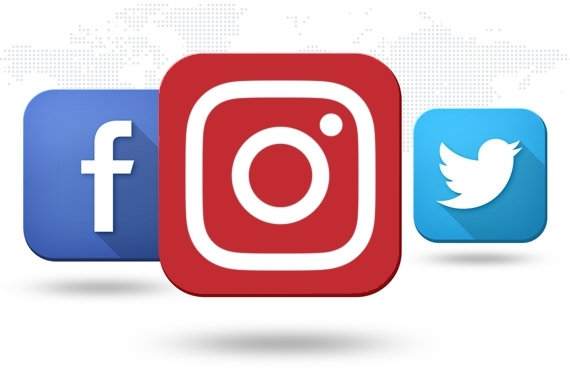 You’ll benefit from building a solid base of ‘likes’ and ‘follows’ so that subsequent social media marketing campaigns are seen by a high number of warm guests. This will improve your return business by keeping you front of mind. You’ll also be able to see a demographic breakdown, including percentage of men to women, number of Facebook and Twitter engagements and guest age. 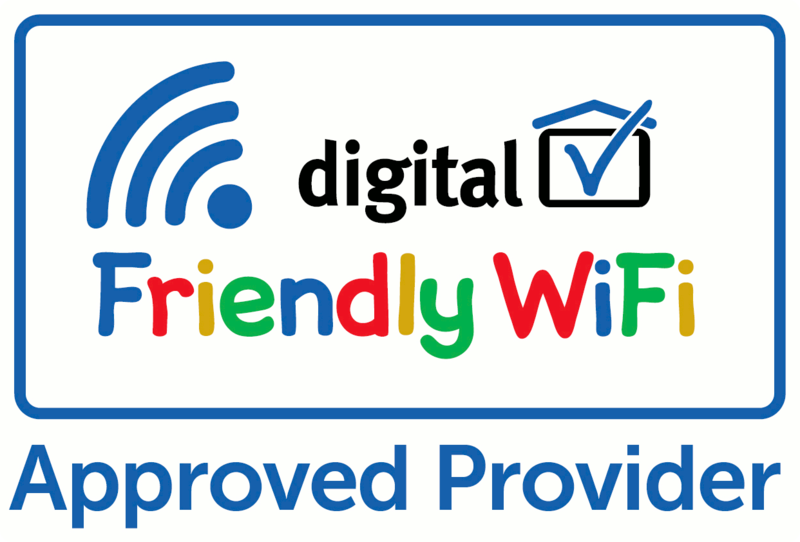 Knowing what happens on guest WiFi is essential for business owners therefore SupaFi keeps you and your venue safe by storing records in line with legislation. SupaFi also offers content filtering to ensure only appropriate content is available to users of your WiFi network. Websites can be restricted in categories meaning content can be tailored to your venue and guests. 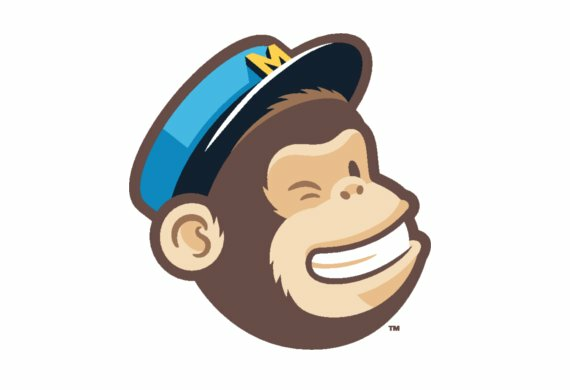 SupaFi is designed with its own built-in marketing tools to create highly targeted campaigns, and can also connect to your existing marketing services, such as MailChimp through it’s API. You can set triggers to send communications to customers based on events and criteria like birthdays, loyalty, location and activity. We’d be happy to discuss your requirements further, arrange full product demonstrations. We also run a partner programme for organisations looking to offer SupaFi to their own customers with a full white label offering available. Use our contact form to get in touch. We aim to get back to you as soon as we can. We’ll send you feature updates, offers and newsletters. © 2019 Supafi. All rights reserved.